Since 2000, Salme has been offering an aesthetic experience for our customers who value individual style and who want to enjoy everyday design. Plenty of natural light and a harmonious space make choosing the right frame a visual experience. Our collection is a continuously updated compilation of interesting European designers. We meet them several times year in order to provide our customers the newest, distinctive, one-of-a-kind frames from our manufactures. We are proud of our products and continue to be spokespersons for stunning glasses. 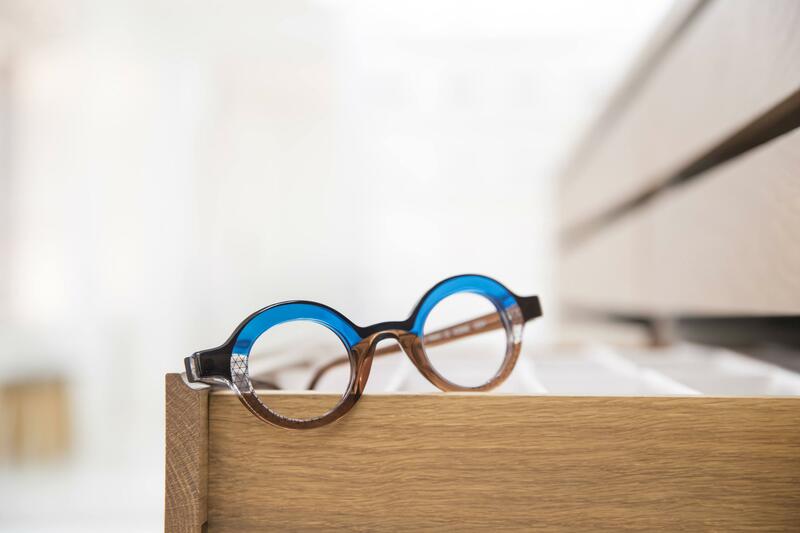 Beautiful frames – conscious design, colours and materials – are like a small piece of art that you carry with you every day. Combined with top of the line lenses, they guarantee excellent vision and give a finishing touch to your aesthetic experience.